At TallySoft, it is our desire for all business owners to have an outstanding POS system. We are grateful for any referrals you send our way! Refer a friend who needs a new or better POS system. The friend purchases TallySales Software. You receive a $100.00 reward!! TallySoft will review your referral and determine if it qualifies. You will be notified about the status of your referral (acceptance or declined). TallySoft reserves the right to refuse any referral based on our findings of suspected fraudulent activity. For accepted referrals, our sales team will contact your friend and follow the regular sales process. 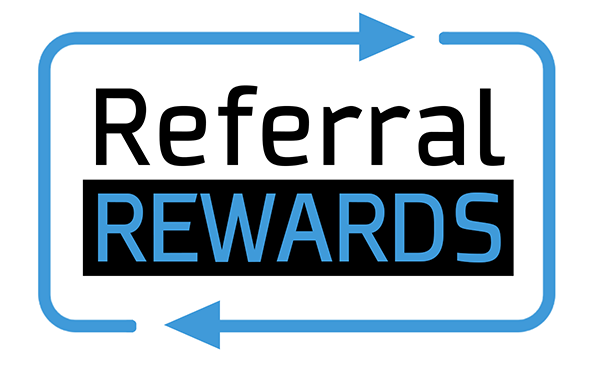 Once your friend becomes a paying customer of TallySoft you are eligible for Referral Rewards. Your reward will be paid within 60 days of your friend’s first billing date. When are they looking to purchase a POS system? Please provide any additional information you have such as business name; whether they have an existing POS system; if they have mentioned any specific POS features they need; and the best times to contact. Want to Learn More About Partnering with TallySoft? Visit our Dealer Program page and download our Dealer Program brochure. TallySoft appreciates your referral, and will not use the information you provide to spam or market excessively to the referred.